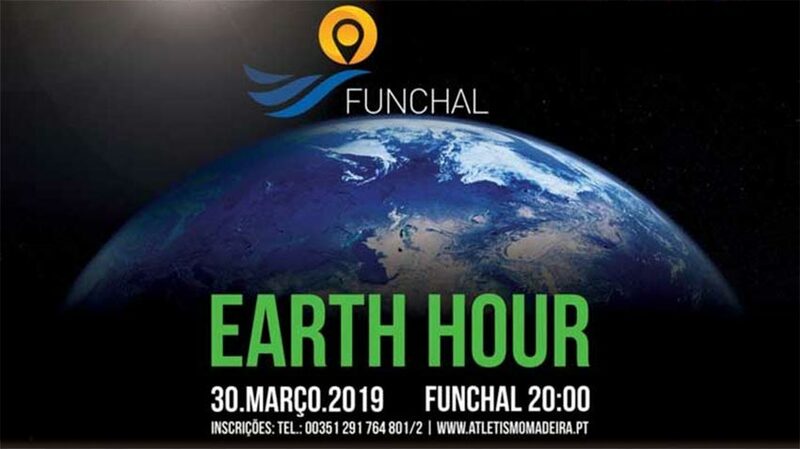 To commemorate EARTH HOUR which takes place between 8.30 pm – 9.30 pm on the 30th of March, the Athletics Association will be holding its 2.9 km Earth Hour Night Race through the candlelit streets of Funchal. 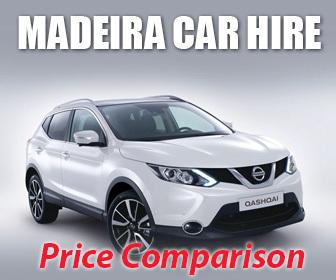 This event is open to everyone and all entries must be made online by the 25th of March at Associação de Atletismo da Madeira. 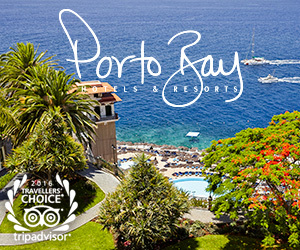 The entry fees are €7.50 with night light and €3.50 without light. In addition, a candlelit yoga session will take place at the Farmers Market at the same time. In Sydney, Australia in 2007, a group of people decided to hold a simple lights out event for one hour as a way of conserving energy and protecting the planet. This phenomenon, soon to be known as ‘Earth Hour’ sparked a movement that has inspired millions of people to protect the earth and all life forms. Which has been achieved through campaigning for environmentally-friendly laws, creating debates on the environment and allowing people to connect worldwide as they fight for a better future; especially as climate change and the loss of the biodiversity and species of the planet has sparked debates that ten years ago would have been unheard of. As part of Earth Hour, everyone is encouraged to do something for the planet, whether it’s turning off your lights for an hour, inviting friends and family over for a candlelit dinner, stargazing or holding an Earth Hour themed party. As the organisers say, you have the chance to do and create something amazing.